Paul first started out in business in 2002 with a small cake studio behind Oliphant's bakery on the High Street in Linlithgow, central Scotland. To learn a little about the history of Linlithgow, which includes the Mary Queen of Scots birthplace at Linlithgow Palace and for what's going on in the local area, have a look at Linlithgow Pride and Passion. Or take a look at Visit West Lothian, a site dedicated to all the local events and places of interest. 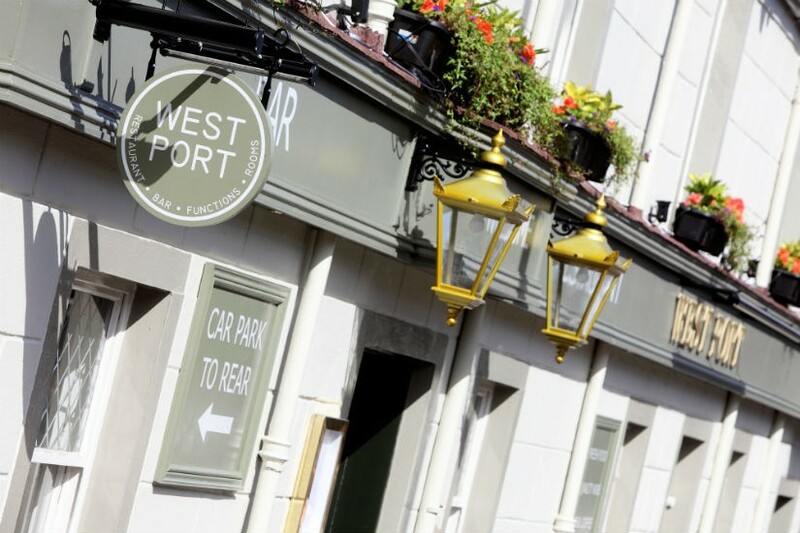 With a relaxed atmosphere, excellent service, country inn feel and vibrant contemporary touches the West Port is one of the best places to eat in Linlithgow. Our restaurant serves traditional favourites alongside contemporary dishes - all freshly prepared to order. Looking for accommodation near Edinburgh? 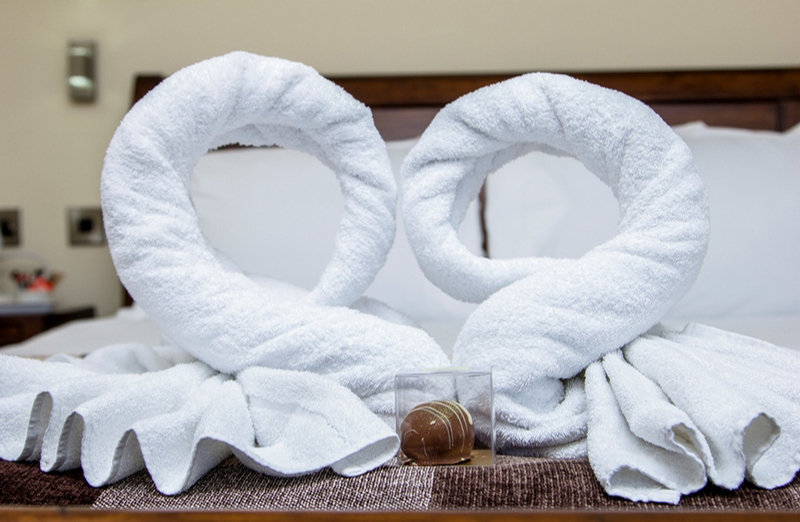 We also have 9 en-suite bedrooms, all located on the first floor above our restaurant. Situated in the heart of the Royal Burgh of Linlithgow, whether your stay is for business or pleasure, Strawberry Bank House is the perfect location when visiting Central Scotland and beyond.With Linlithgow town centre and train station only a few minutes walk from the house it is within easy reach of the many excellent pubs and restaurants, which Linlithgow has to offer. 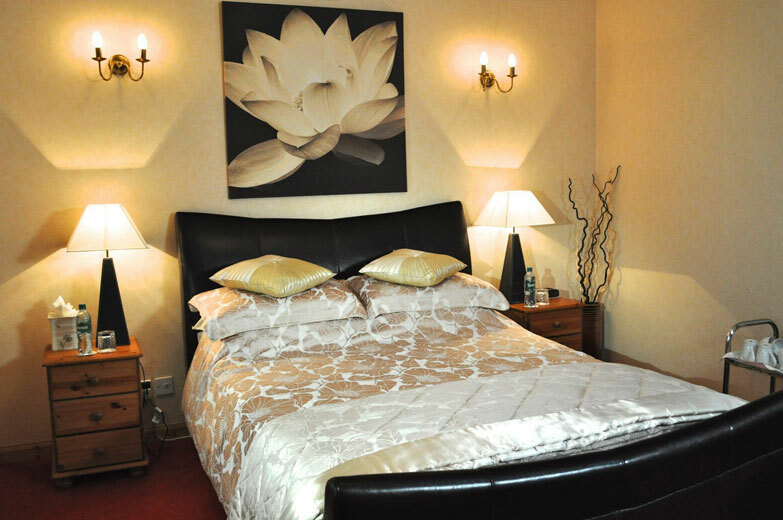 The studio is ideally placed for anyone traveling from Edinburgh, Glasgow or beyond. Linlithgow sits just off the M9 motorway, which is the major motorway in Scotland that runs across a central point and connects the major cities. We are about 15 miles from Edinburgh International airport, which connects to most major international airports. If you are flying into Edinburgh, let us know in advance and we will help you arranging travel from the airport to your accommodation. Linlithgow sits on the main train line from Glasgow to Edinburgh (and back! ), so it's well served for anyone coming to us by train. If you have any questions, comments or concerns about how to find us, accommodation or our courses then don't hesitate to get in touch, we're more than happy to help with whatever questions you have! Click HERE if you have any questions.